For use on 1969 Camaro with cowl induction system. For use on 1969 Camaro with cowl induction. 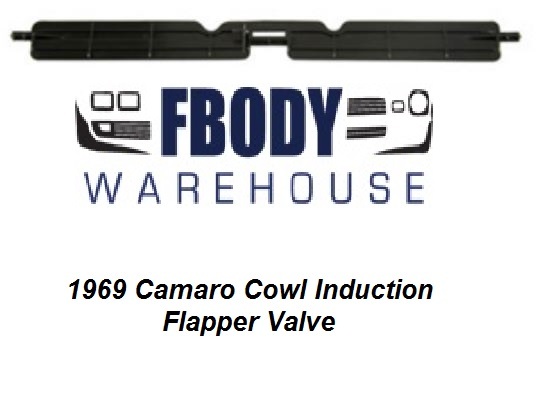 This is an injection molded high strength ABS accurate reproduction of original cowl induction flapper valve.